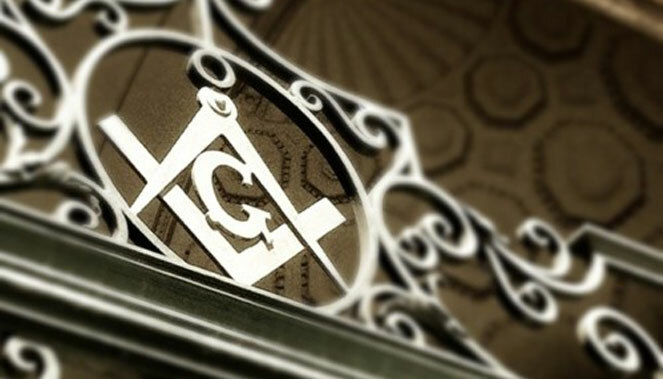 Keep up to date with all of the Lodge activities throughout the year! 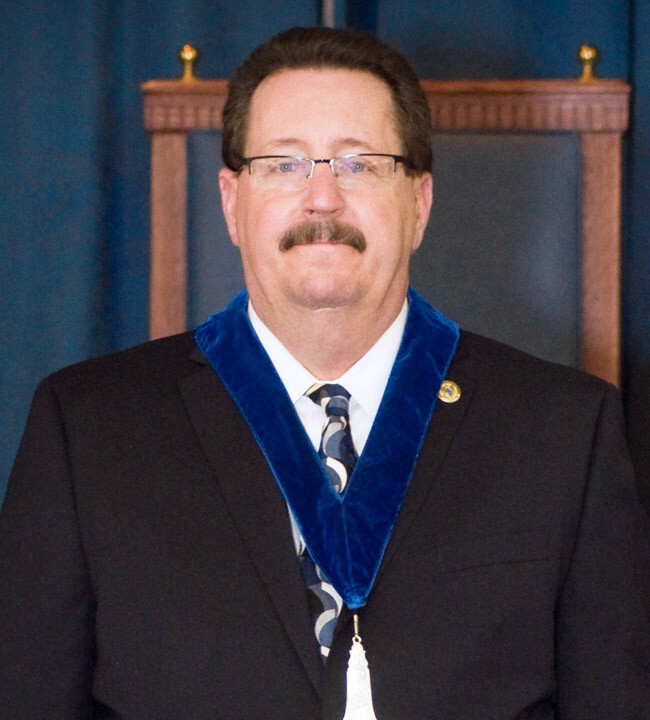 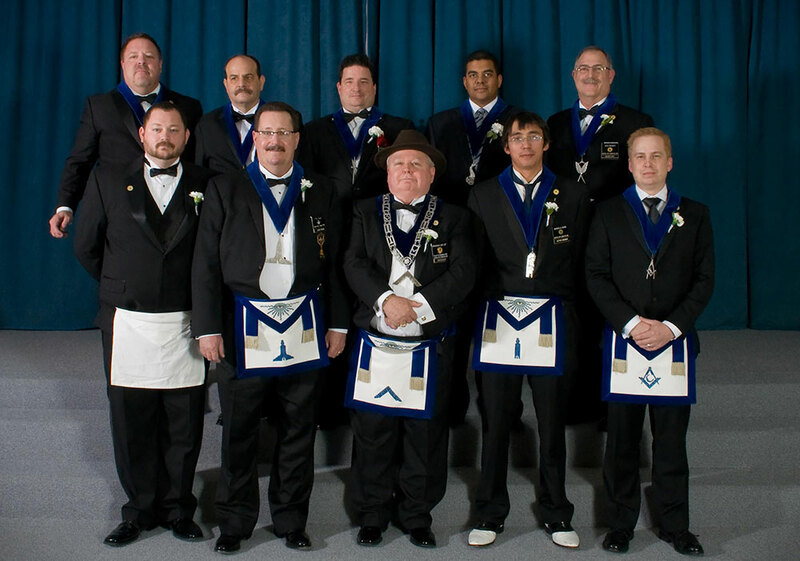 Learn what has been going on with the members of Capital City Lodge. 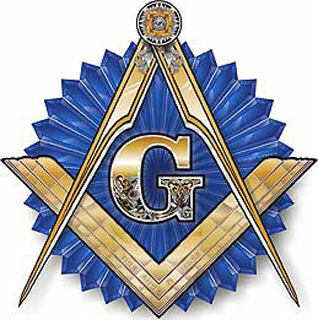 Learn the history, customs and traditions of Freemasonry! 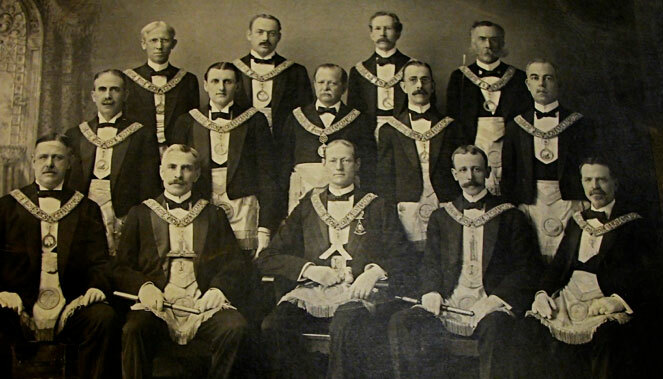 isted here is the leadership of our history which provides the strong backbone of our lodge through today. 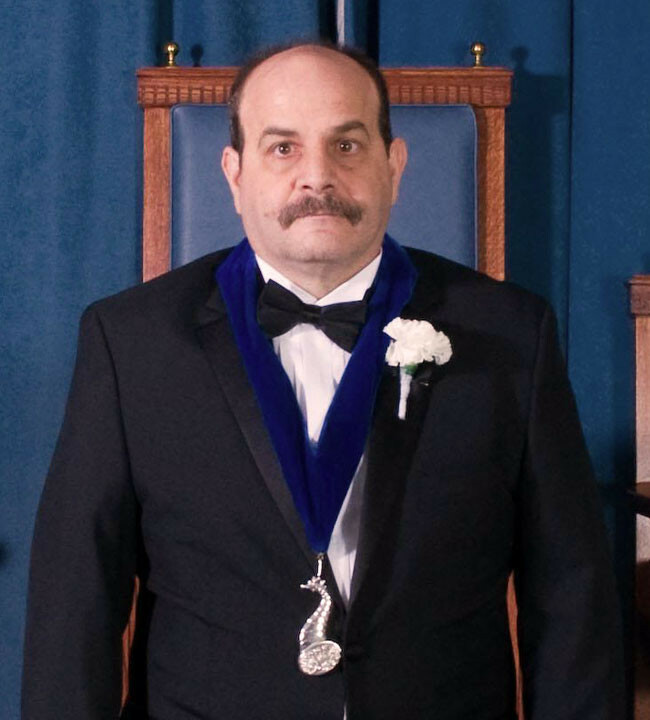 The following brethren have distinguished themselves outside of the Lodge in the District and other Masonic Bodies in Ohio. 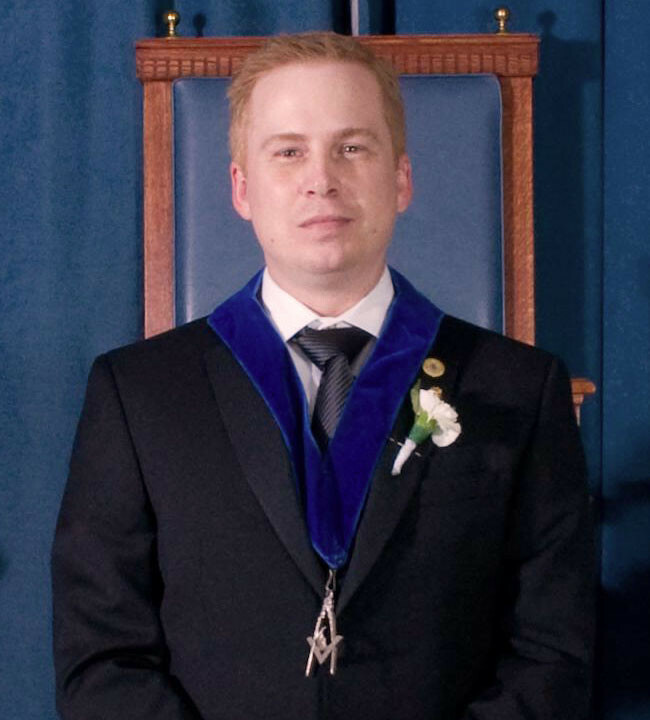 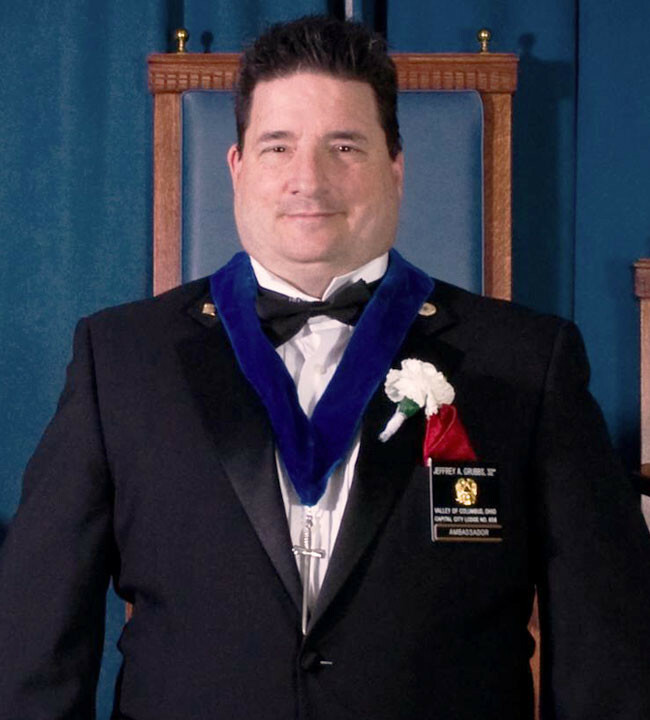 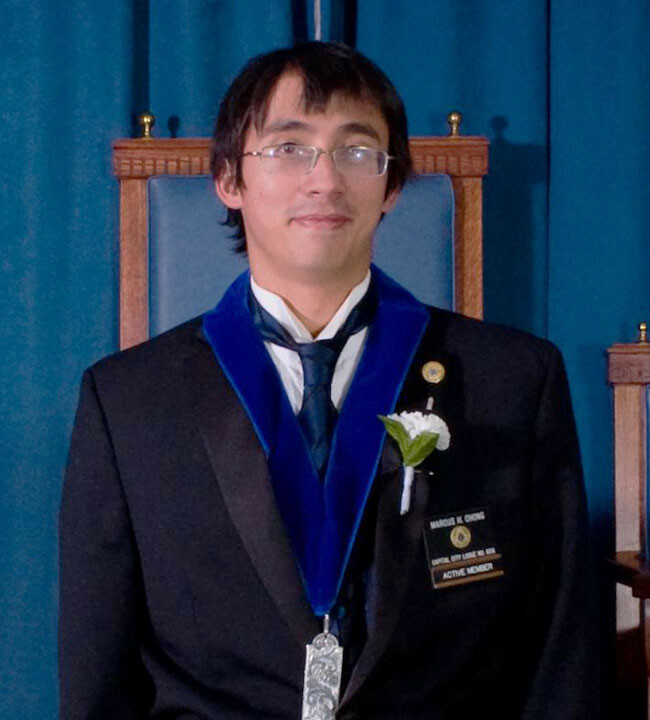 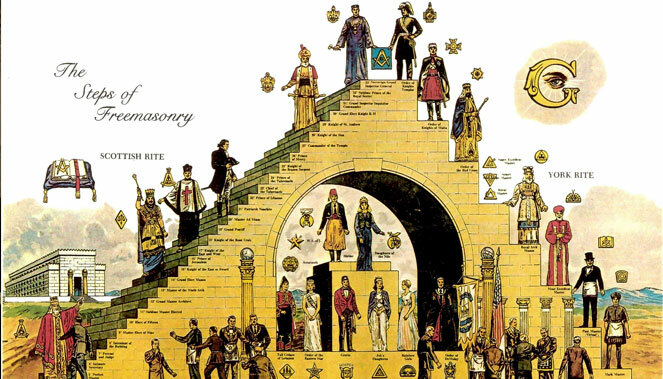 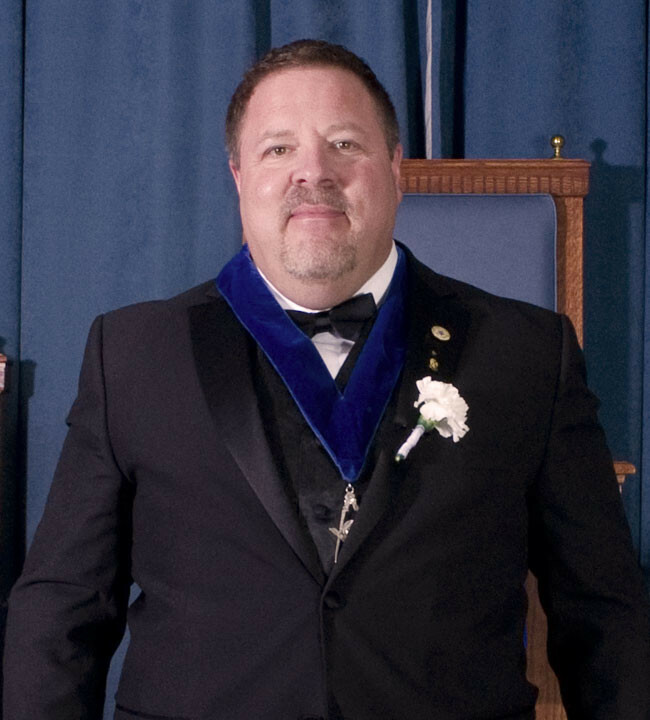 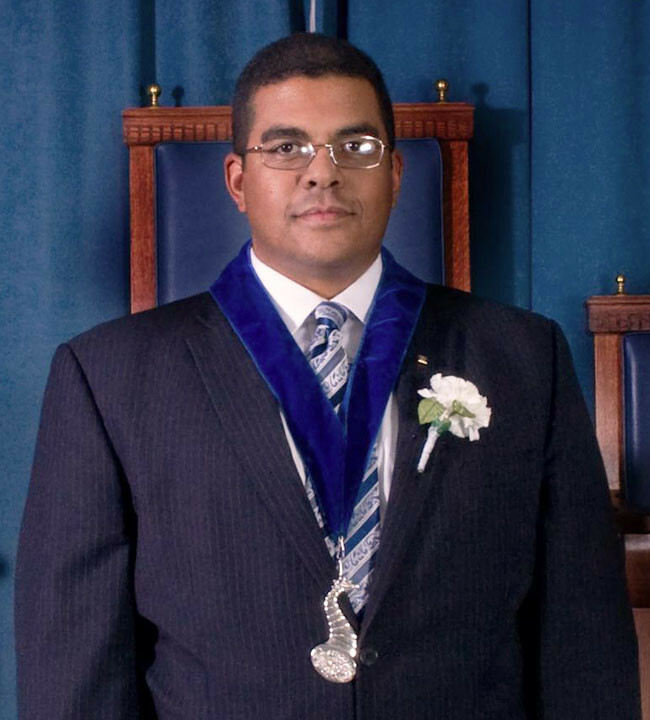 There are many recognized appendant bodies which form part of the widespread fraternity of Freemasonry, each having its own structure and traditions.